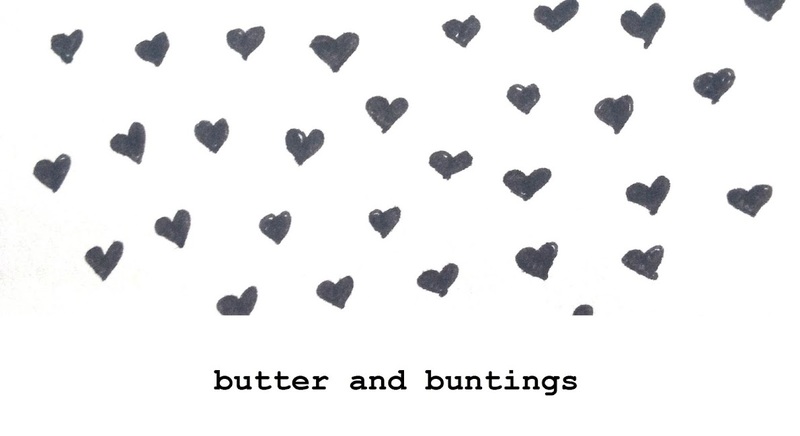 Butter and Buntings: Celebrating all things craft, cooking, friends and fab finds with a GIVEAWAY!! 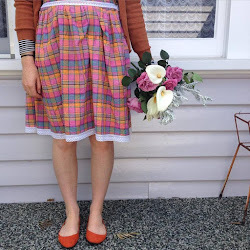 Celebrating all things craft, cooking, friends and fab finds with a GIVEAWAY!! Last week was my one year of blogging anniversary. Last week I was moving house and staring at boxes so doing the giveaway then could have resulted in me sending off something from the rubbish pile or accidentaly throwing away the prize. This week, the house is calm and Im more organised. 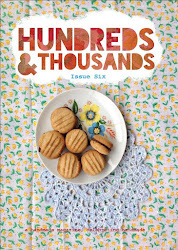 I wanted to do a giveaway to say thankyou to everyone for reading my blog over the past year. My blog is about craft, food, friends and finds, and ive got a little something from each of those categories in my giveaway for one wonderful reader to win! First, I need to thank my lovely friend Freya who has spent time painting all the wonderful art in the prize pack. She is amazingly talented with her art as well as her musical skills, oh and can make a good cup of peppermint tea too, straight from her garden! And a handwritten recipe from one of my favourite cookbooks for scones(i'd send the book too, but this is my go to book for everything!)! All of this will be wrapped up in some vintage fabric just to make things extra pretty! To be in the draw, please follow my blog here and on bloglovin and please 'LIKE' Freya's facebook page, 'The Marvellous Reject Girl and make a cup of tea and have a long look at her tumblr page with all her art and inspiration, http://themarvellousrejectgirl.tumblr.com/, including her just released music video. One word to describe it, pretty!! Here it is, have a listen! Please leave a comment below to say hi, and to say youve done those few things, thankyou! If you can't 'follow' or 'like' (not on blogger or facebook), leaving a comment will be fine! Once again, thankyou to everyone who reads this blog! I love writing it and knowing that somewhere there are lovely people reading it! If your in a giveaway mood, head over to Mezz's exciting giveaway! I'm now going to find a nice spot for this beauty Freya painted for me..
P.S This is open to all my readers, near and far! Oooh, this is an exciting giveway Taz!. Congrats on making it to 1 year of blogging. I love reading it! Oh, and Freya is also very talented, vocally & visual artist-ly!! Love the giveaway tazzi! I follow you, of course, and I follow Freya's facebook too!!! And also yay for making 1 year. You're doing so well. Better than me!! Oh congratulations lovely lady. You have such a delightful little space here. i look forward to reading each of your posts when i see a new one. I'm not on facebook, so I can't follow Freya on there, but would still love to enter your comp!! Does Freya have a blog I can follow instead? Lovely giveaway!! Hello! What a lovely giveaway and congratulations on blogging for one year! I follow you on everything! Hearty congrats ! !what a wonderful giveaway ! Oh man how did I miss this?!! I'm in, please! That's a lovely lot of pretty stuff.